Speaking after the announcement yesterday by the Health and Safety Executive (HSE), our workplace health and safety police, that there has been a reduction from 233 workers killed in 2007/8 down to 180 in 2008/9 with the previous lowest recorded in 2005/6 at 217. The HSE estimate the cost to the UK economy of workplace injury, disability and ill-health to be possibly as high as £30billion every year. 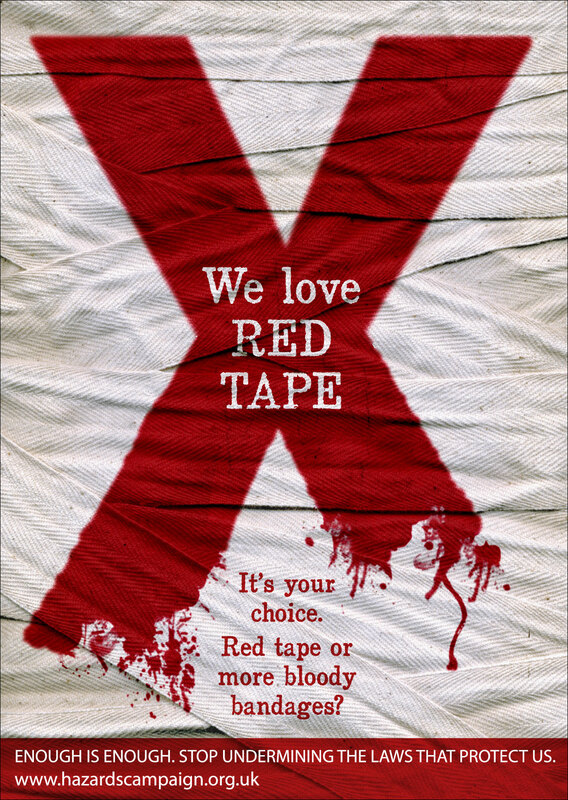 More resources for the HSE and a reversal in the decline of their enforcement activity. Full legal responsibilities for health and safety to be placed on company directors. Stronger legal rights for trade union safety reps in support of their work in making work safer and healthier. Workers to be given the right to refuse dangerous work without the fear of victimisation. 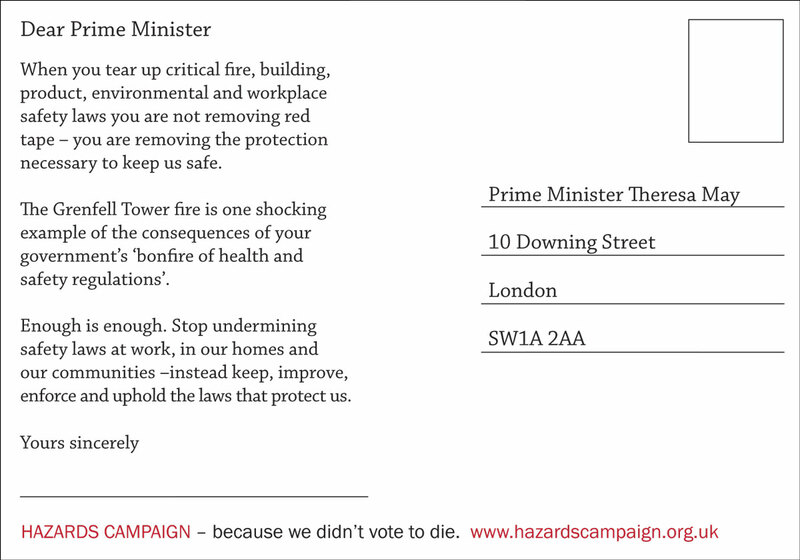 Previous PostHazards Campaign says HSE’s ‘Be part of the solution’ is a damp squibNext PostThe Hazards Campaign tells the government to get on with it!